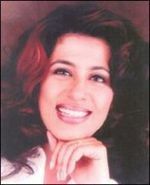 jessica lall (1965-1999)a model in new delhi. she was shot dead at a socialite party which was attended by more than 300 people. the person shot was the son of a rich congress politician. 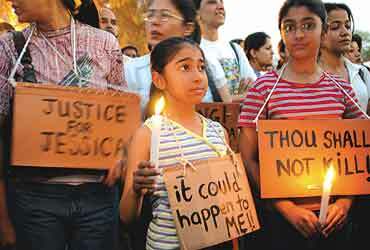 the boy who shot jessica was siddharth vashisht (manu sharma) son of venod sharma, in front of at least 7 eye witness. venod sharma with his power safeguarded his son manu sharma with all the possible attempts he able to made. the trial took long six years. but at last in the year 2006. the lower court gave the judgement that, it is not proved who killed jessica, which on the next day published by the leading newspaper times of india with the healines "NO ONE KILLED JESSICA". The great shame for the judiciary system of india, which unable to prove the guilt and give conviction to a culprit. this issue was then taken by the media seriously and it started to find the truth behind which provided a new edge to the murder case. more than 2 lakh people protested against the judgement and ultimately, it was the president of india who took the power in his hand to review the case again. candle march to india gate, a silent and non violent way of protest inspired by the movie "rang de basanti" was enliven and that really gave the way for a true judgement. india really needs to transform some of its judicial approaches and it should be more strict. india is having one of the most flexible judiciary in the world. it needs to be changed. the movie "no one killed jessica" is beautifully portrayed. 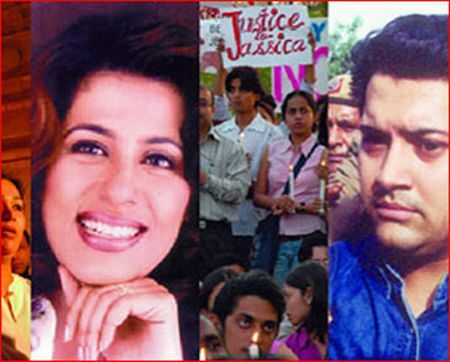 there are many loop holes in the judicial system of india which needs to be revived.